There is rarely a dull moment at Wesleyan – especially inside the Allbritton Center – and with so much activity happening right here on campus, it’s easy to overlook opportunities to learn outside of the Wes bubble. Throughout the year and around the world, there are countless conferences, institutes, bootcamps, meetups, and startup weekends focused on social entrepreneurship, and if you find one that fits your schedule and budget, it can be pivotal to your personal and professional development as a social changemaker. With that in mind, we’d like to share some of the events taking place this year. The price tags might surprise you, but don’t let the sticker shock scare you away: undergrads can apply for a Patricelli Center for Social Entrepreneurship Conference Grant (while funds last) to help defray costs, use personal savings, or ask for help from family (don’t dismiss the idea of considering this a vacation or birthday gift, for example). Many conferences will offer free admission to those who are willing to volunteer at conferences (which is a great way to rub elbows with presenters!). There may also be other sources of funding out there, such as the Gordon Career Center’s Career Development Grant, or the WSA’s Student Budget Committee if the event is closely related to your work with a student group. The conferences often overlap with classes, but if you find yourself stranded on campus, you can usually follow along online for free. We’re eager to hear your thoughts on these events and hear about others you have attended. If you plan to attend any events this year, we may be able to help arrange rideshares. Please contact us at engage@wesleyan.edu with your updates and questions. This gathering of students, scholars, and experts provides a rare opportunity to remove the taboos that have limited our conversations about this important topic and hindered the sharing of knowledge and experience. Let us share the available light—and let us find the words. The Black is Tech Conference is creating a platform for black and minority tech professionals, entrepreneurs and enthusiasts to connect. The Black is Tech Conference was created as a platform to continue the push for more diversity and inclusion in the tech industry. The intersection of technology and new media has redefined our understanding of human progress. In the midst of this rapidly changing world, the Social Good Summit focuses on where we’re headed. 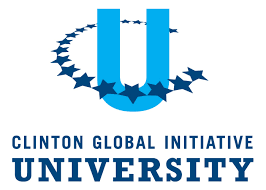 Building on the successful model of the Clinton Global Initiative, which brings together world leaders to take action on global challenges, President Bill Clinton launched the Clinton Global Initiative University (CGI U) in 2007 to engage the next generation of leaders on college campuses around the world. Each year, CGI U hosts a meeting where students, university representatives, topic experts, and celebrities come together to discuss and develop innovative solutions to pressing global challenges. The meeting will bring together more than 1,100 students to make a difference in CGI U’s five focus areas: Education, Environment and Climate Change, Peace and Human Rights, Poverty Alleviation, and Public Health. Vanessa Chen ’16 attended the 2015 CGI U Conference. SOCAP is the world’s leading conference on activating the power of capital markets to drive positive social and environmental impact – convening the marketplace at the intersection of money and meaning. Hannah Dorress ’88 attended the 2015 conference. The Annual Net Impact Conference guides attendees to their career with impact. For NI17 we’re creating an experience unlike any conference you’ve been to before. We’ll help you map out your Path to Purpose to turn your passion into a purposeful career by gaining tangible skills and actionable insights. Eunice Lee ’19 attended the 2016 conference. The Summit is the largest undergraduate-run conference on social innovation in the U.S. –a synergy of leading innovators, educators, and entrepreneurs. It unites students, academics, and leaders in the field who are passionate about developing innovative solutions to today’s most pressing problems. 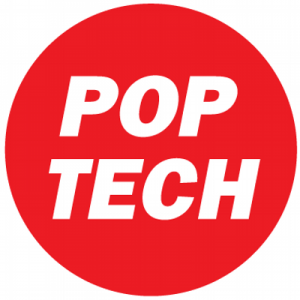 The PopTech conference is a convening of brilliant minds from different corners of the world. Far from a traditional conference, PopTech is an influential event that places high value on authentic human connection. Post-Landfill Action Network’s day and a half event includes a keynote speech, student-led workshops, professional trainings, hands on sessions, affinity group meet-ups, and panels covering waste and environmental justice, coalition building, and the Point’s of Intervention theory of change. A unique collaborative space for racial justice movement making, Facing Race is the largest multiracial, inter-generational gathering for organizers, educators, creatives and other leaders. 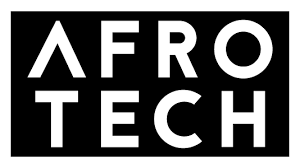 The groundbreaking, revolutionary experience for Black techies, startups and entrepreneurs returns! Join 3000+ of your fellow founders, entrepreneurs, engineers for a 360-degree look at how culture and tech runs the world. 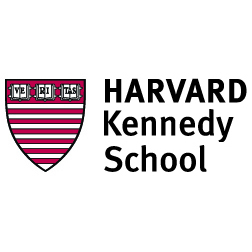 At this event, attendees have the opportunity to explore ways in which businesses and organizations are using capital to generate business solutions to global, systemic challenges. Attendees will learn from thought leaders about innovative ideas, best practices, and leading examples surrounding the intersection of business and society, opening up a dialogue to explore innovative and sustainable business models that they can apply in their future careers of impact. Register for an interactive gathering where YOU are in charge of the agenda. Be a part of an “unconference” where participants design all sessions. As a movement organization, we want to bring together leaders from all parts of the movement – organizers, campaigners, data directors, you name it – and have a dynamic exchange of ideas. 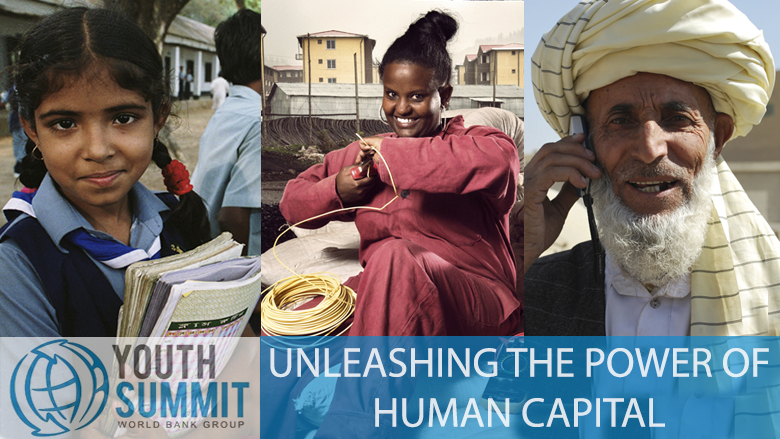 Established in 2013, the Youth Summit is an annual event held by the World Bank Group (WBG) to engage with youth globally on the most pressing topics facing their generation. The primary goals of the Summit are to (1) empower youth to explore innovative ideas for tackling development challenges, (2) provide youth with the tools to build and engage in impactful projects, and (3) promote dialogue between youth, the WBG, and other key stakeholders globally. The Exchange is one of the largest international gatherings for college and university professionals to learn and share leading practices for embedding social innovation in higher education. Throughout the gathering, participants come together to share how they equip aspiring changemakers – through their classrooms, co-curricular programs, departments, institutions, communities and beyond – to catalyze long-term, meaningful change and social impact. The IMPACT Conference is historically the largest national gathering of student leaders, administrators, faculty, and nonprofit staff committed to engaging students in service, activism, politics, advocacy, and other socially responsible work. This conference aims to inspire talented, driven, and diverse first- and second-year undergraduate students to pursue careers in public service. Among these careers include positions in federal, state, or local government, nongovernmental organizations, nonprofits, intergovernmental organizations, international institutions, and social enterprises. PPLC serves as a pipeline for first- and second-year undergraduate students from historically underrepresented and underserved communities. The Heart Series encourages conscious entrepreneurs, as well as organization and brand leaders, to share how business can create a socially good impact in society. Join hundreds of young adults for a four-day conference with training, networking, policy briefings, community, and advocacy. VentureWell’s OPEN conference gathers together representatives from across the I&E spectrum to share stories, start new collaborations, and learn emerging best practices in the rapidly evolving field of technology entrepreneurship education. IMAGINE unites students who have committed themselves to building a more just and livable world. Whether you are already involved in an organization, or looking for ways to become involved, #IMAGINE18 brings together world-class speakers and experienced experts with motivated students to both educate and inspire one another! The Global Health & Innovation Conference (#GHIC) is the world’s leading and largest global health conference as well as the largest social entrepreneurship conference, with 2,200 professionals and students from all 50 states and more than 55 countries. This must-attend, thought-leading conference convenes leaders, changemakers, and participants from all sectors of global health, international development, and social entrepreneurship. 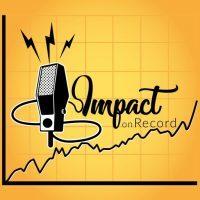 Impact on Record will host the inaugural Yale Impact Investing Conference at the Yale School of Management. The objective of this one-day event is to convene leaders with perspectives from all sectors of the impact investing space — fund managers, foundations, religious organizations, government, industry, and nonprofit—to reflect on the achievements of impact investing and to discuss the current opportunities and challenges that lie ahead. 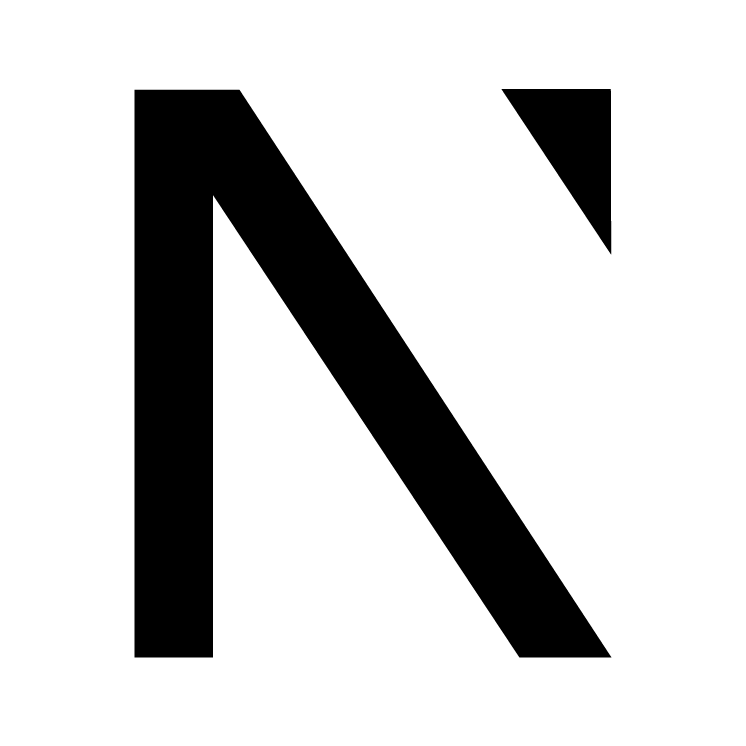 The Summit is a week-long conference held every April at Northwestern University. Delegates from around the world arrive with change-based projects that can tackle any social change from education to healthcare to sustainability. Delegates leave the Summit with tangible skills and newly learned strategies to improve their project and create change in the most effective way possible. If you work at the intersection of profit and purpose…you’ve come to the right place. ‘Engage for Good’ reflects our industry’s evolution from transactional campaigns to transformational initiatives that engage consumers, employees and causes. The Impact Summit will empower a community of ambitious tech students to challenge the status quo by connecting them with seasoned social entrepreneurs, meaningful career opportunities and financial capital to ignite their ideas. 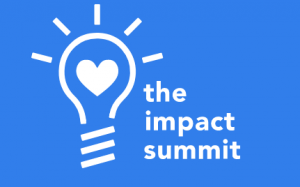 The Impact Summit is a chance to meet other students on a national scale who are passionate about technology and social good. Next Gen Summit is the premier global community and conference, built for young entrepreneurs, by young entrepreneurs. The 2017 Next Gen Summit welcomed 700+ attendees from 6 continents, 2 dozen investors backed by $4.2 billion in capital, 50+ speakers, 50+ mentors, founders of billion dollar brands and companies, NBA and NFL stars, Shark Tank alums, world-renowned fitness experts, underwater drone creators, and countless young entrepreneurs who are motivated to change the world. 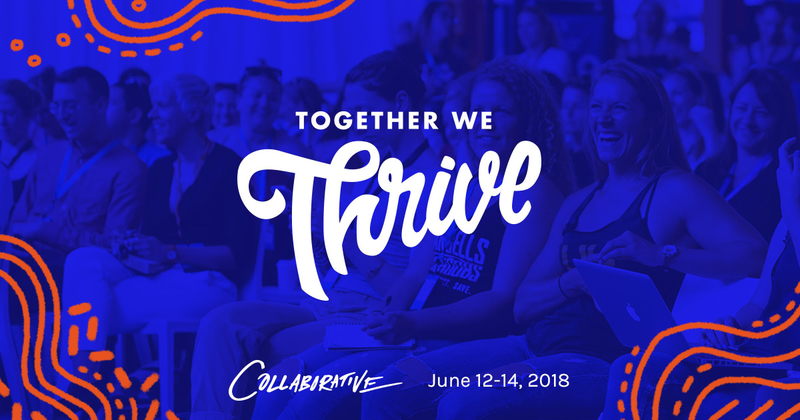 Hundreds of entrepreneurs from all over the world will join together in New York City for an unforgettable weekend of connection, collaboration, and inspiration. The Collaborative is a 3-day immersive experience where today’s changemakers co-create the future of social entrepreneurship. Participants will make meaningful connections with nonprofit leaders and peers—and head home with actionable strategies and tools to accelerate change. Held every summer in Detroit, the conference brings together a vibrant and diverse community of people using “media,” defined as anything you use to communicate with the world, to incite change: filmmakers, radio producers, technologists, youth organizers, writers, entrepreneurs, musicians, dancers, and artists. 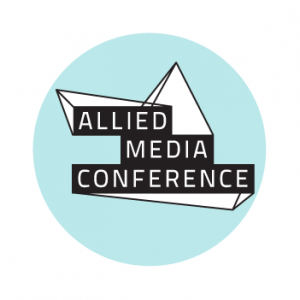 The conference features over 300 hands-on workshops, panels, film screenings, Detroit tours, art and music events, strategy sessions, karaoke, bowling, collaborative art and more! 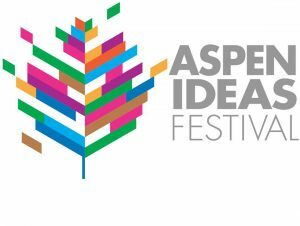 The Aspen Ideas Festival is the nation’s premier, public gathering place for leaders from around the globe and across many disciplines to engage in deep and inquisitive discussion of the ideas and issues that shape our lives and challenge our times. 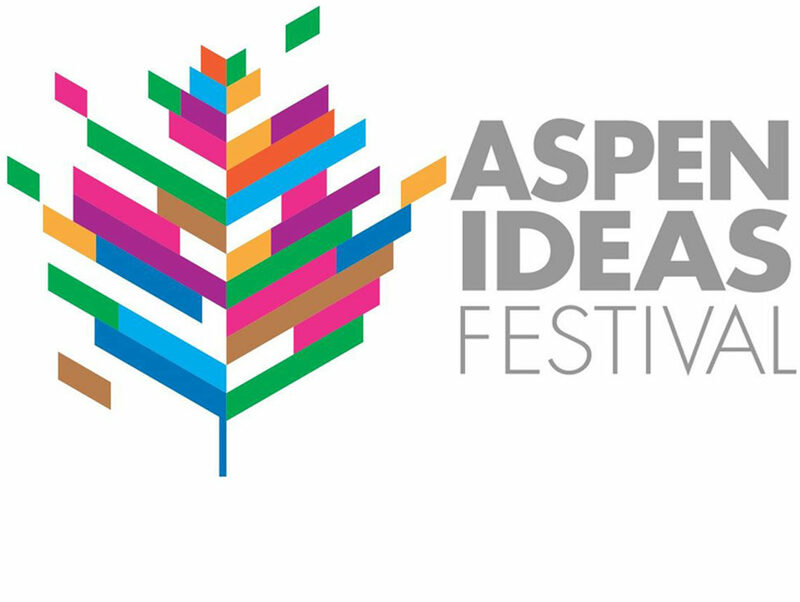 The mission of the Festival is to create a stimulating and invigorating convocation that links some of the foremost thinkers in the world today with civically-minded leaders in business, the arts, politics, sciences, humanities, and philanthropy who will share ideas, raise challenging questions, and inspire thought to action. 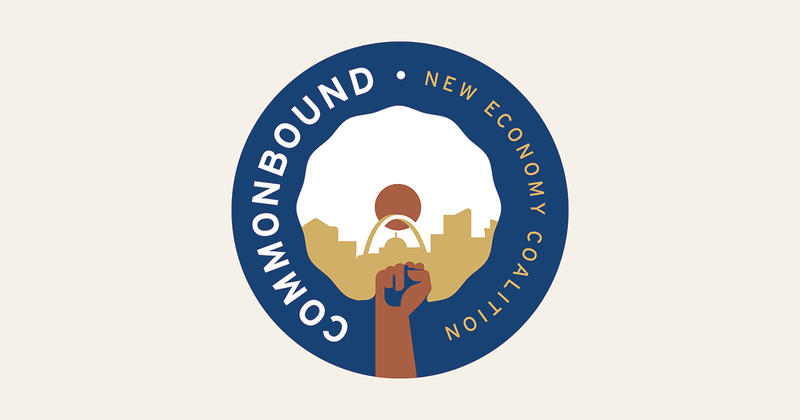 CommonBound will bring together movement leaders, activists, and organizations from across North America to create a space for planning, strategizing, and movement building. The conference will feature a combination of network gatherings, closed and open work/strategy sessions, trainings, listening sessions, workshops, debates, and other formats exploring a range of topics through thematic tracks.